Description: A woman (Joey Wang) is cursed with beauty in China and becomes prey for men. Raped by the prefect of her ballet school and sent to work camp, she escapes to decadent Hong Kong by marrying a wealthy banker. 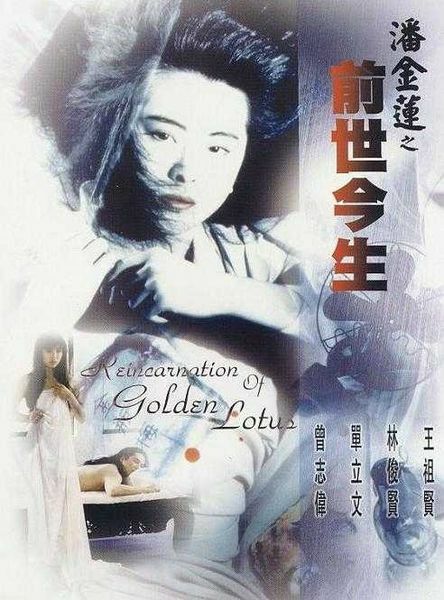 She finds herself drawn to sadomasochistic affairs and in flashbacks discovers she is the reincarnation of a famous courtesan of ancient China. I was hoping this one would show up here. I had it on VHS years ago and never could find it again. It’s a fun movie, and very 80’s..